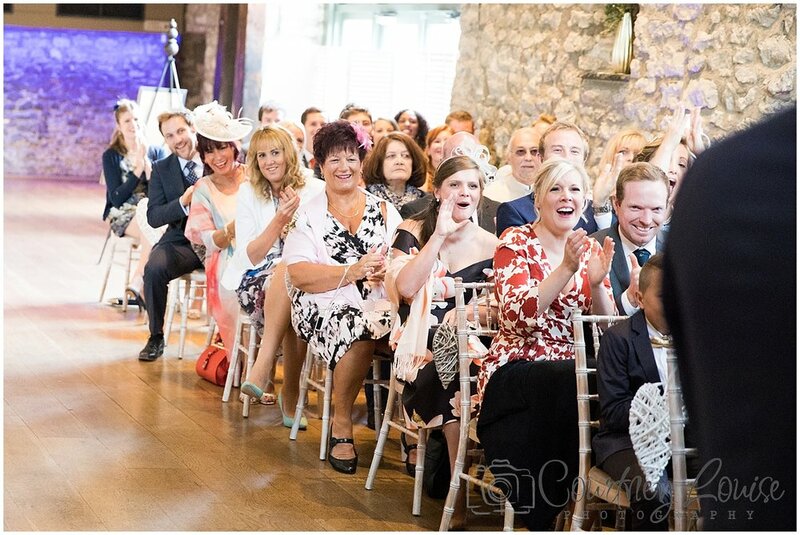 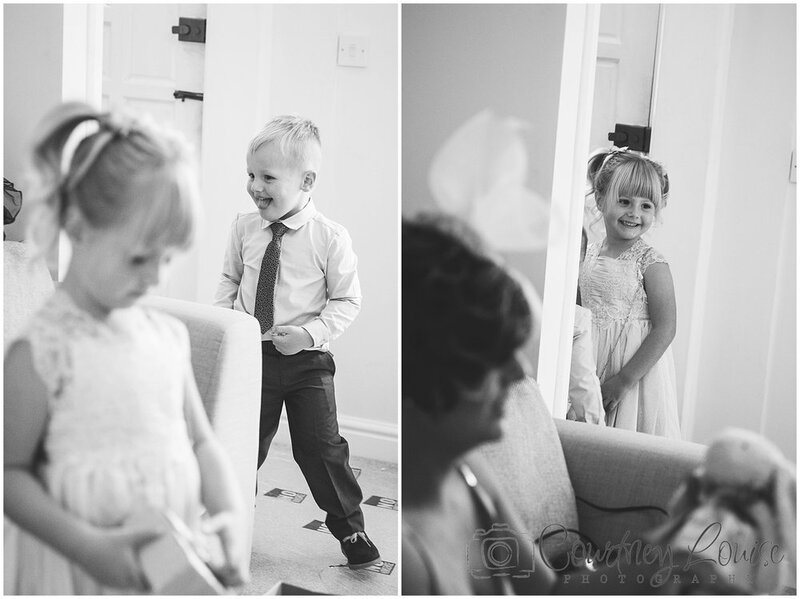 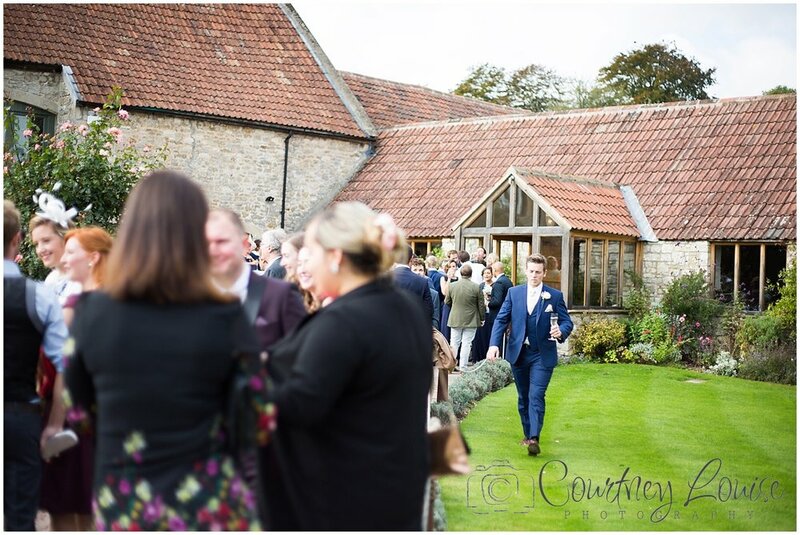 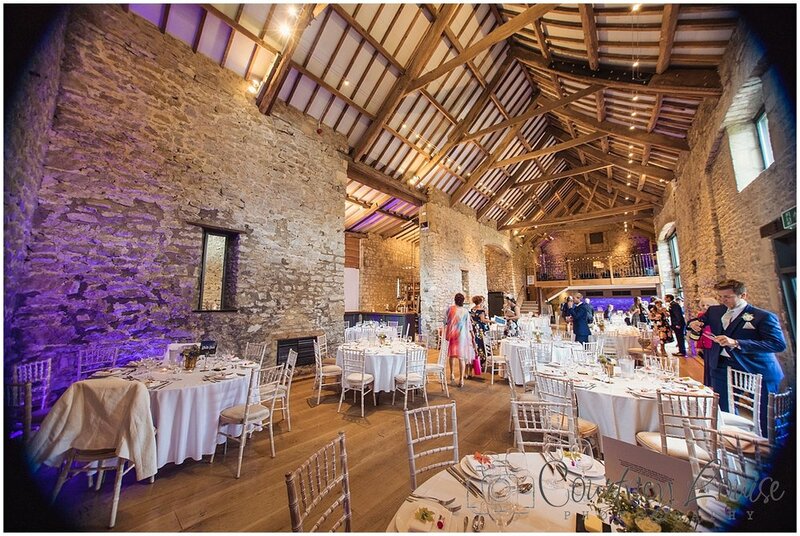 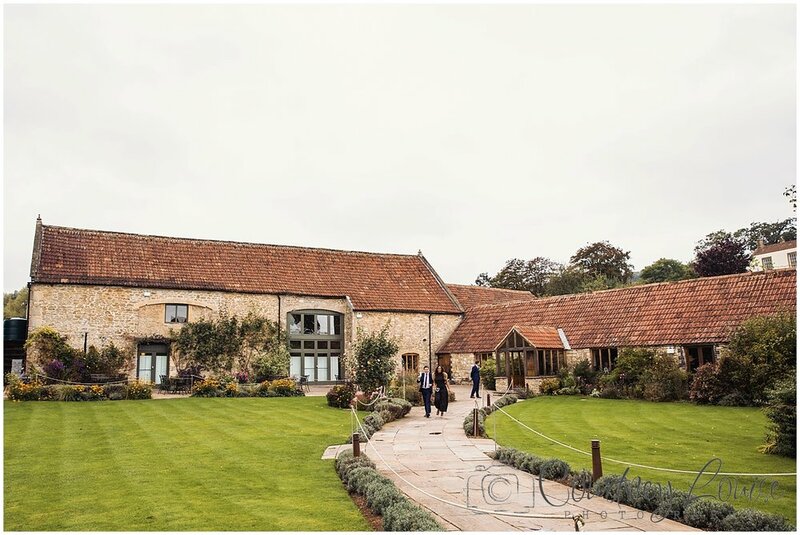 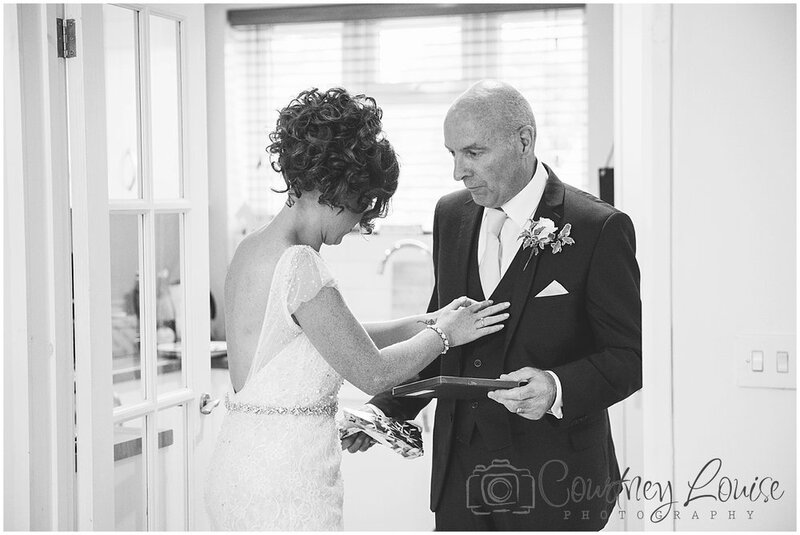 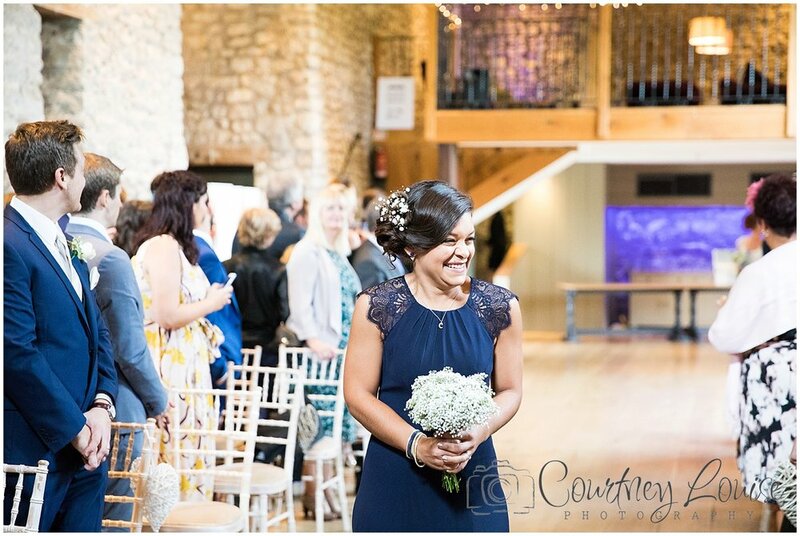 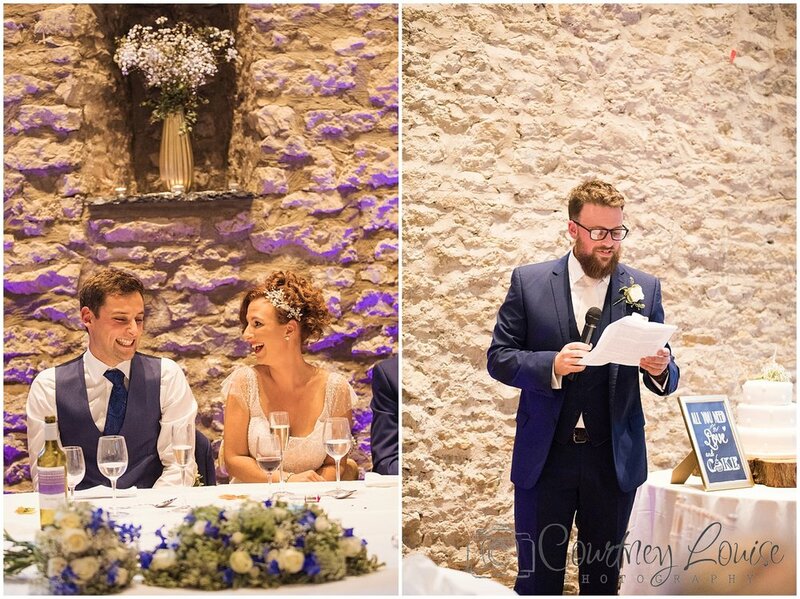 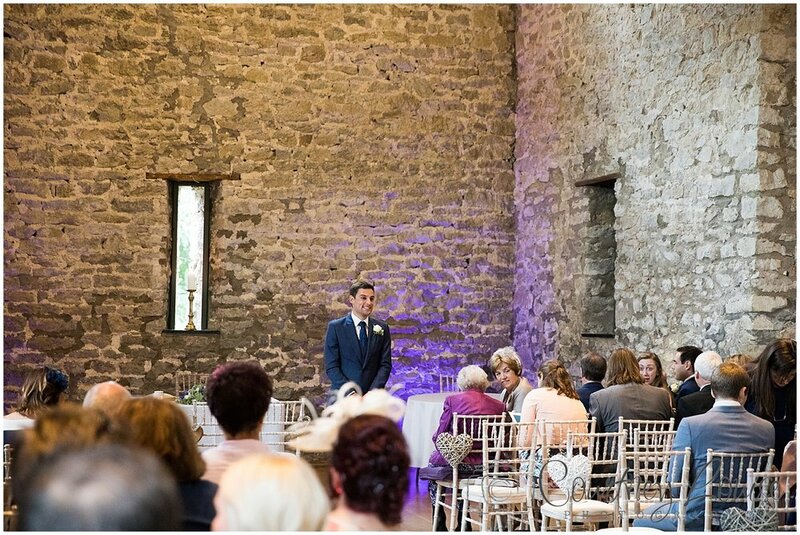 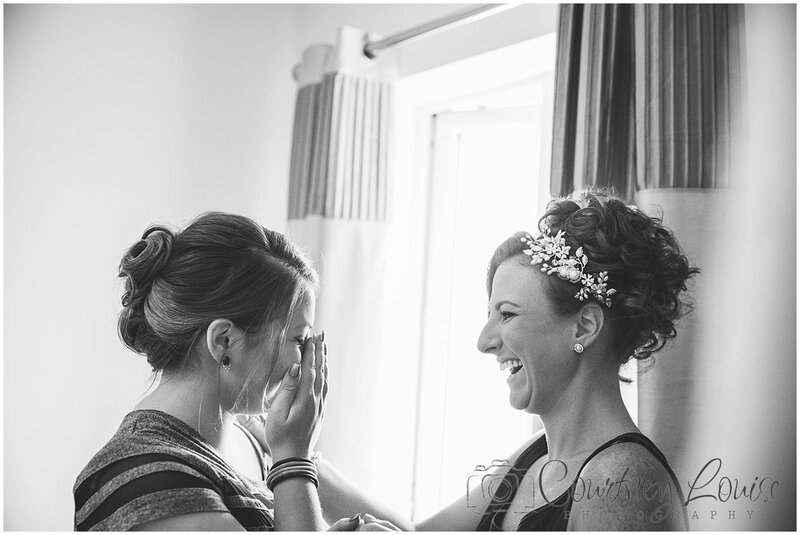 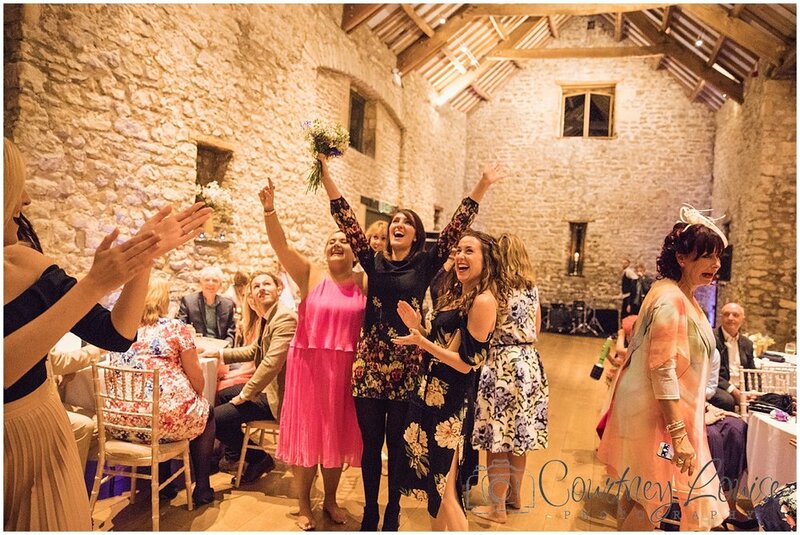 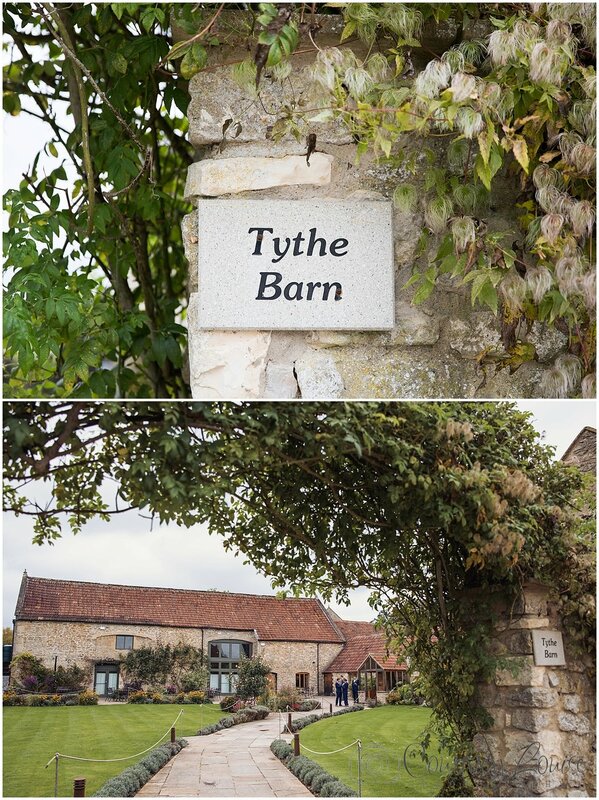 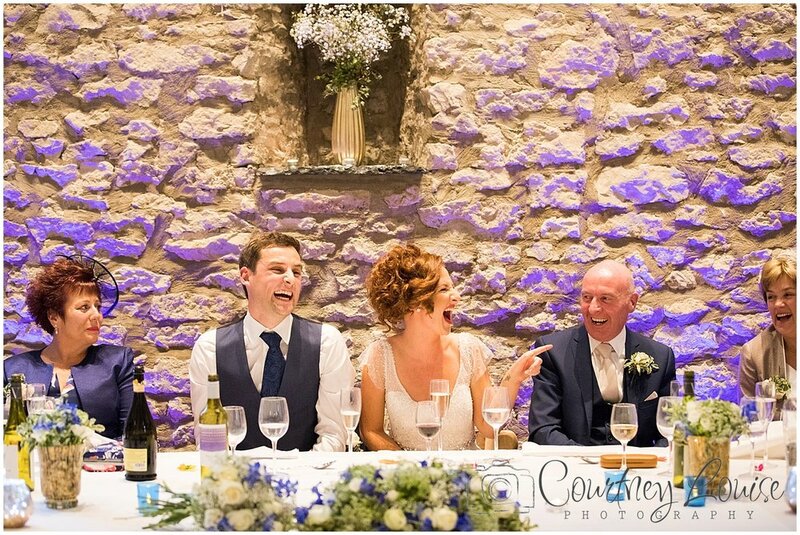 Amy & Tom married at the stunning Priston Mill near Bath on October 8th. 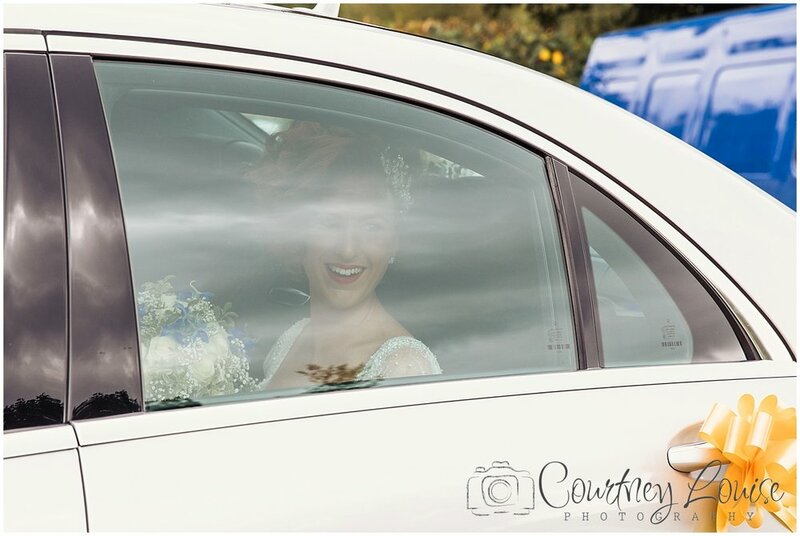 Such a beautiful day! 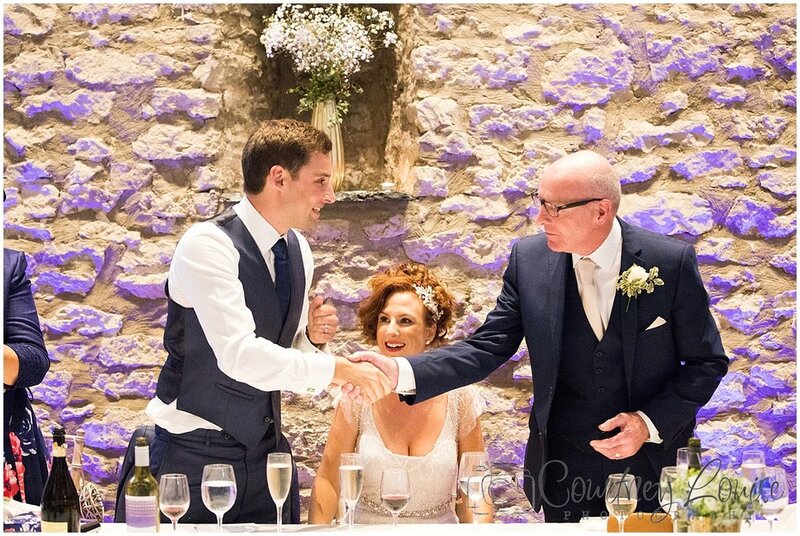 It was a real pleasure to meet these two and be a little part of their day.